A window broke on a downtown Manhattan skyscraper, causing part of the West Side Highway to close temporarily. 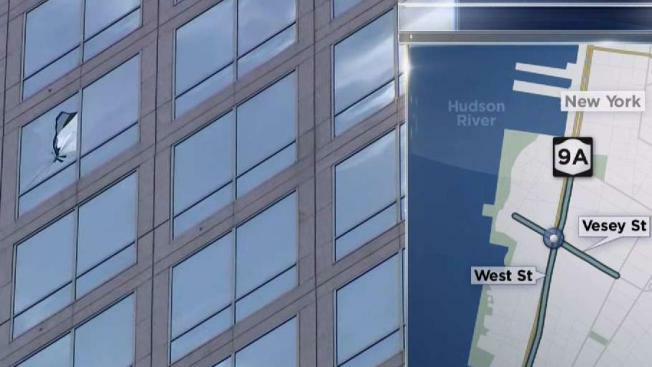 The window at 200 Vesey Street in Battery Park was broken by workers dismantling ductwork, the Department of Buildings said. Some glass fell out. Part of the West Side Highway was shut down Saturday morning while the site was assessed. The Buildings Department issued a violation and a partial work order.